Computers have transformed the way we live however there are a vast amount of problems even the most powerful computer would take a million years to solve. A quantum computer, a completely new type of computer built using quantum technology, may hold the key to change this completely. It may open the door to impact society on many levels, for example enabling powerful new drugs to be developed, advanced encryption to be broken and some of nature’s deepest secrets to be unravelled. 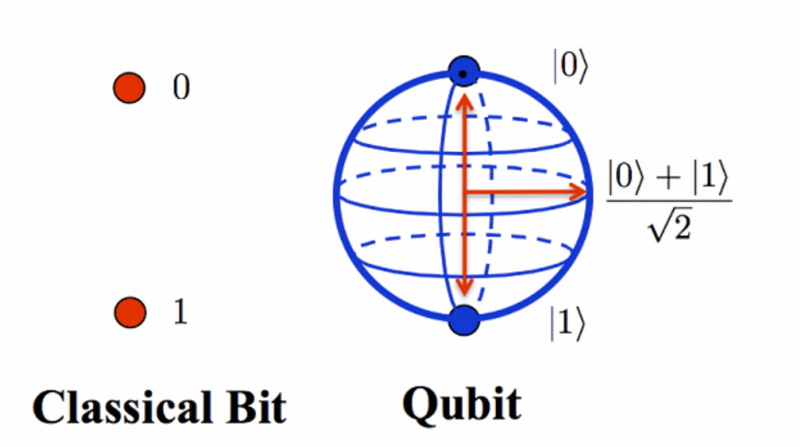 So, can we actually build a quantum computer? We have recently unveiled the world’s first industrial blueprint for constructing a trapped ion quantum computer. I will discuss this work and attempt to shed some light on how these incredible machines work and how they may revolutionize our lives. Sandwiches and light refreshments are served from 6:30. The AGM starts at 7:30. Presentation on Quantum Computers will follow the AGM.